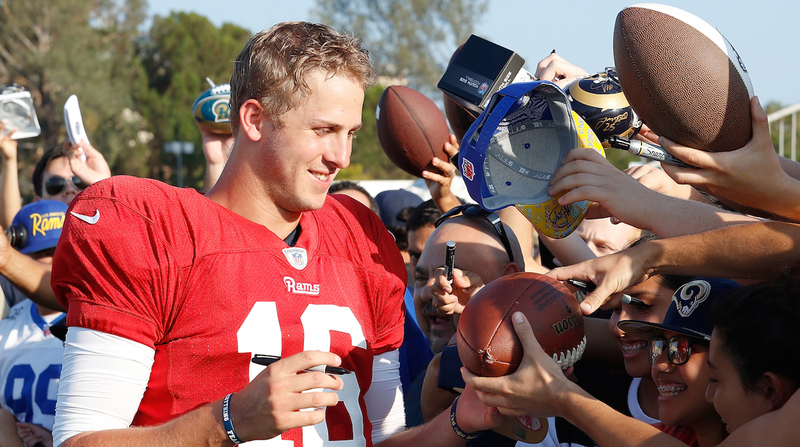 The Rams are back in L.A. How did they get here? 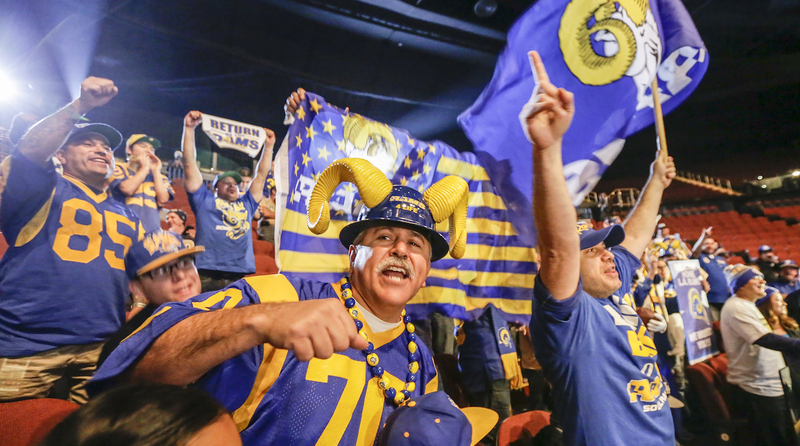 After 21 seasons in St. Louis, the Rams are back in Los Angeles, and their return to the city they called home from 1946 to ’94 brings all the complex trappings of the modern NFL with it to a region used to a special spotlight. Their No. 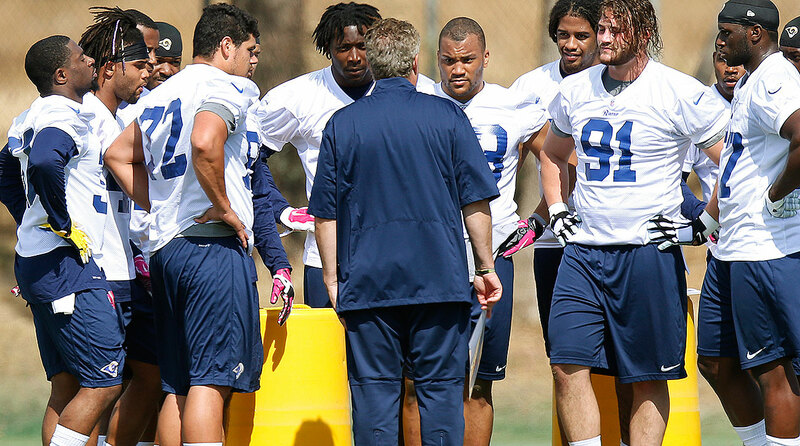 1 pick in this spring’s draft goes under the microscope as he waits his turn to take the reins as the starting QB, their coach shoulders the pressure of years of mediocrity and their longtime fans welcome the team back with open arms. 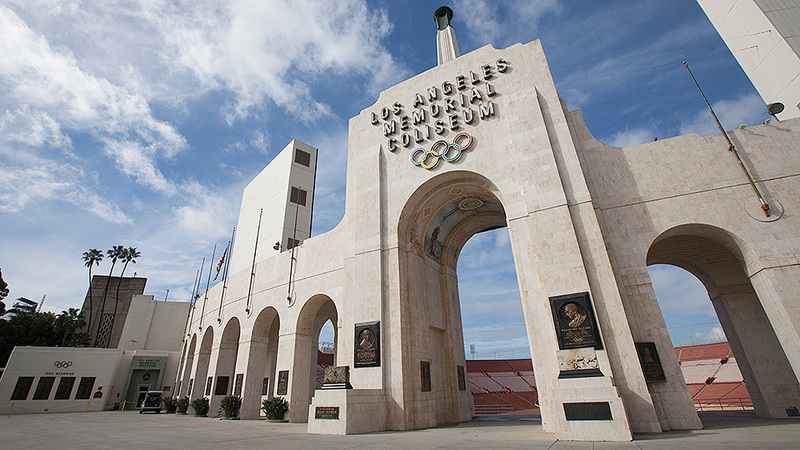 On Saturday night, the Rams host the Cowboys for their first preseason game inside the Los Angeles Memorial Coliseum, the next step on the road to their regular-season home opener on Sept. 18 against the Seahawks. 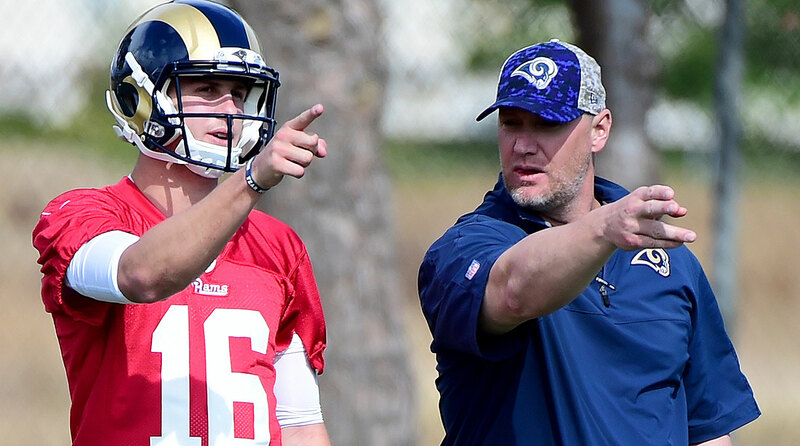 Read on for in-depth stories on every angle of the Rams’ return, written by SI.com’s staff of NFL writers. 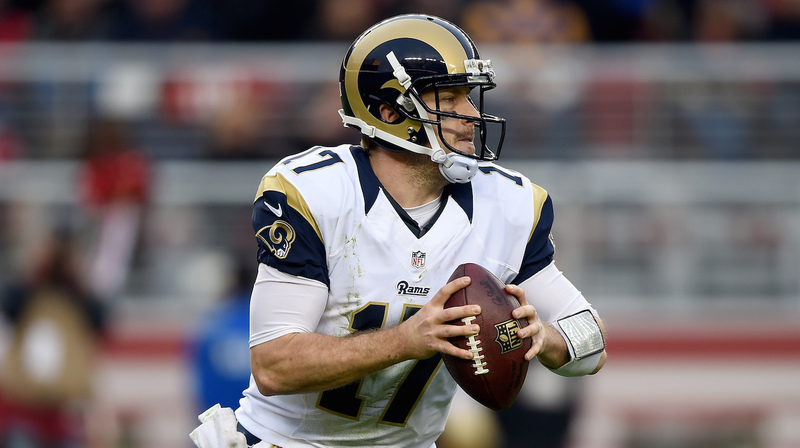 Case Keenum adjusts to life in L.A.